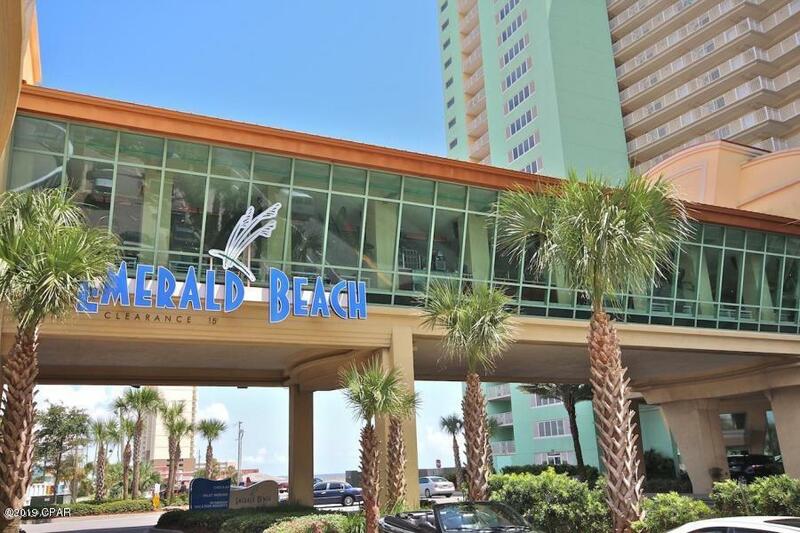 Emerald Beach Resort is one of the area’s “go to” resorts with many on-site amenities. 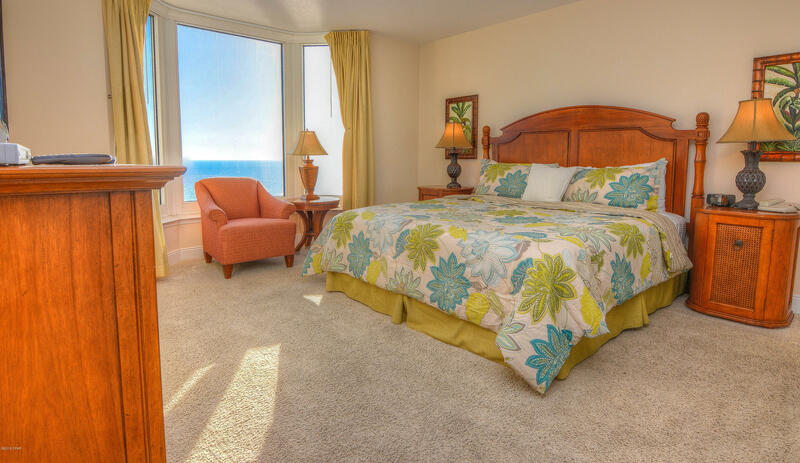 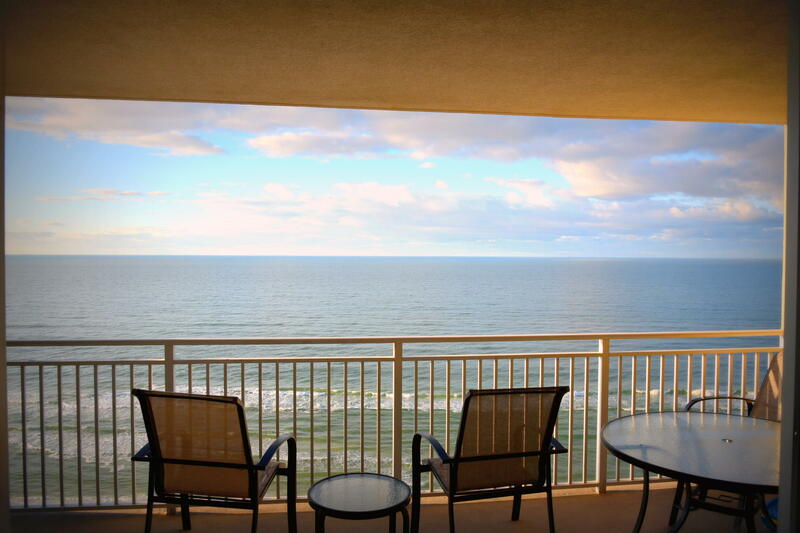 There are 1, 2 and 3 bedroom gulf front condos to choose from. 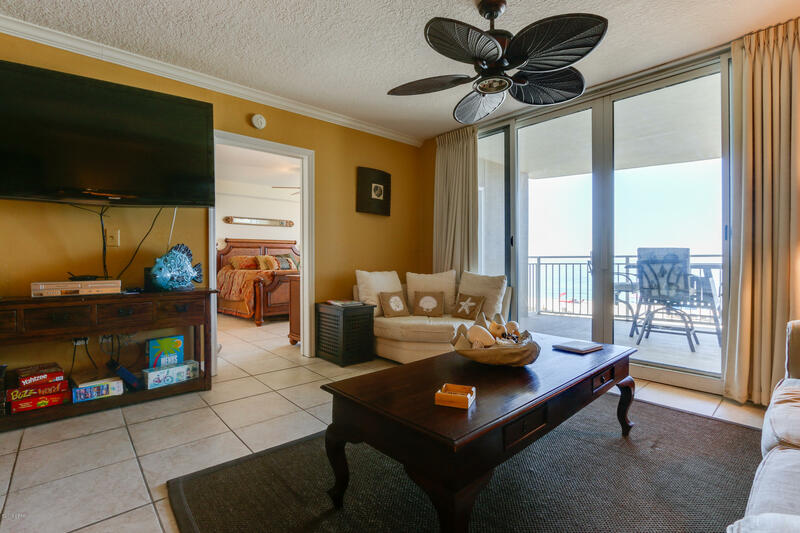 Two pools, spa, fitness center, poolside tiki hut, a Starbucks Coffee Shop, valet parking, high-speed elevators, and a sky bridge with restaurant connecting the Gulf front towers to the multi-level parking garage. 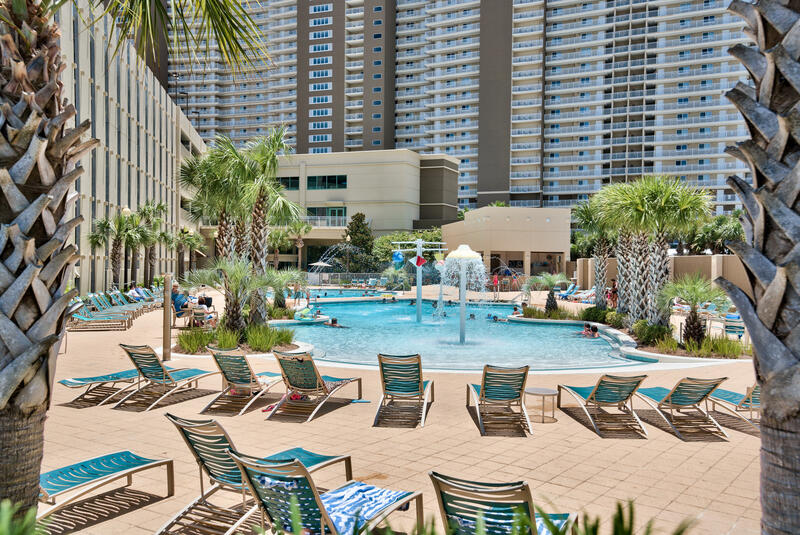 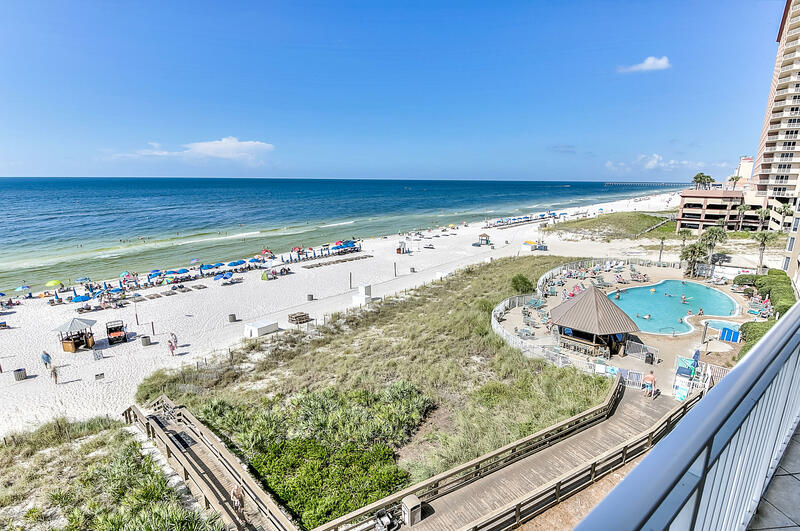 All less than a mile from Pier Park which offers a movie theater, outdoor amphitheater, many restaurants, department stores and specialty boutiques. 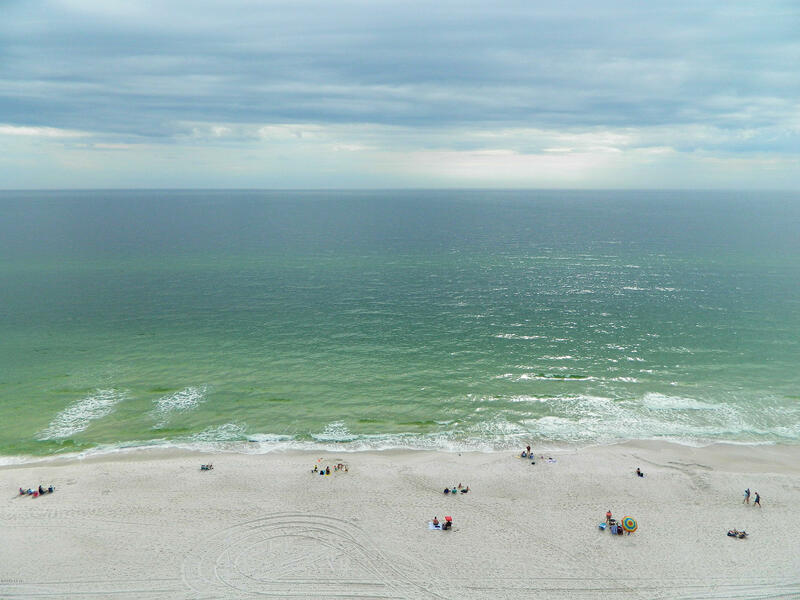 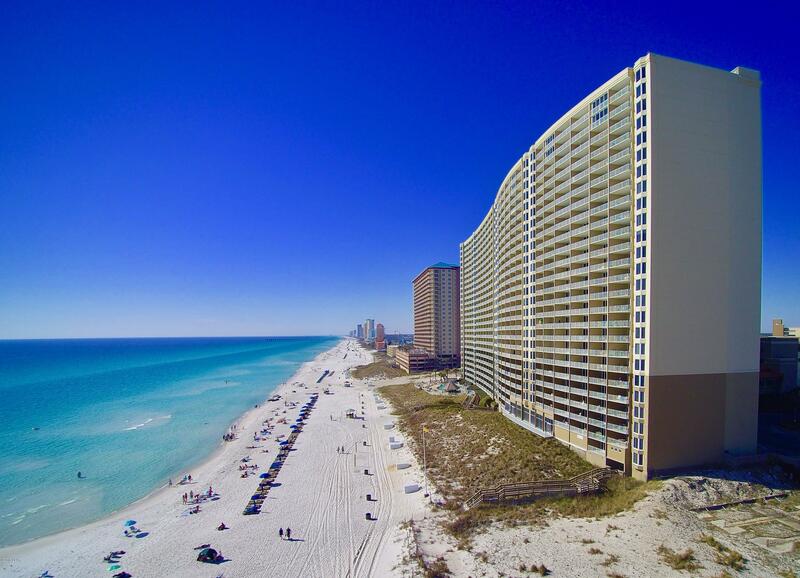 Listed by: ResortQuest Real Estate Seacrest Beach. 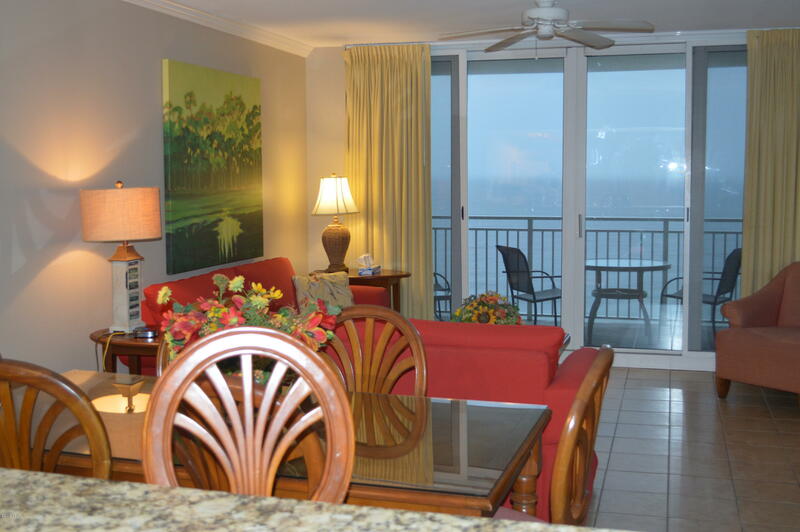 Listed by: Waterview Property Group LLC. 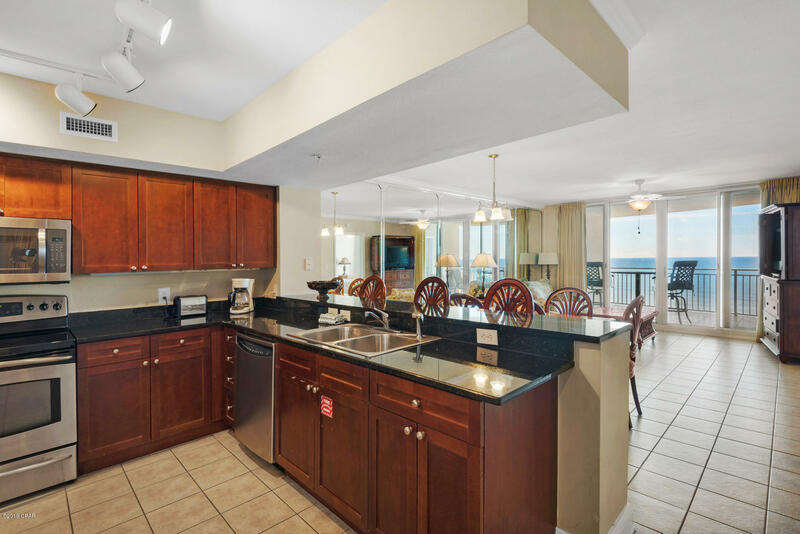 Listed by: Jim Free Realty LLC. 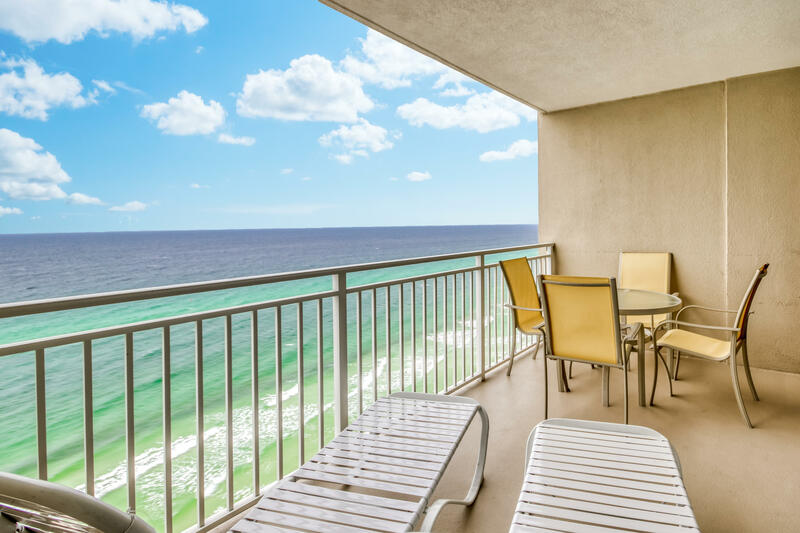 Listed by: R1 Florida LLC. 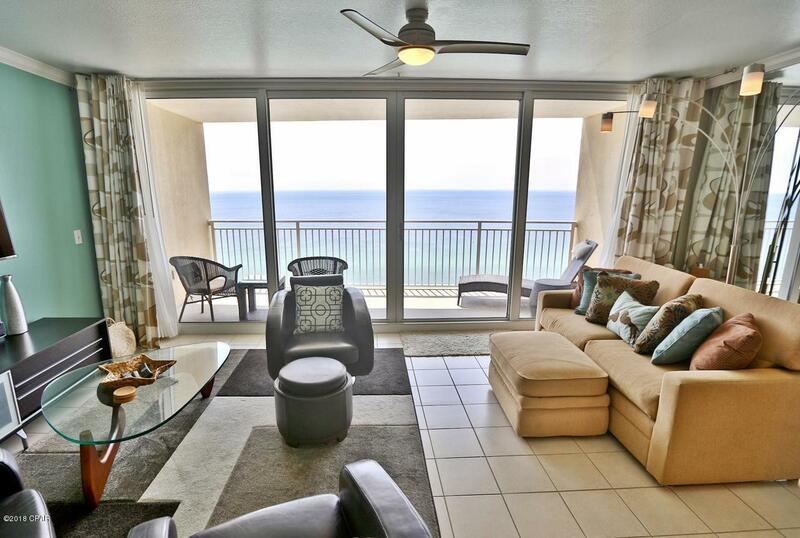 Listed by: RC Real Estate Group. 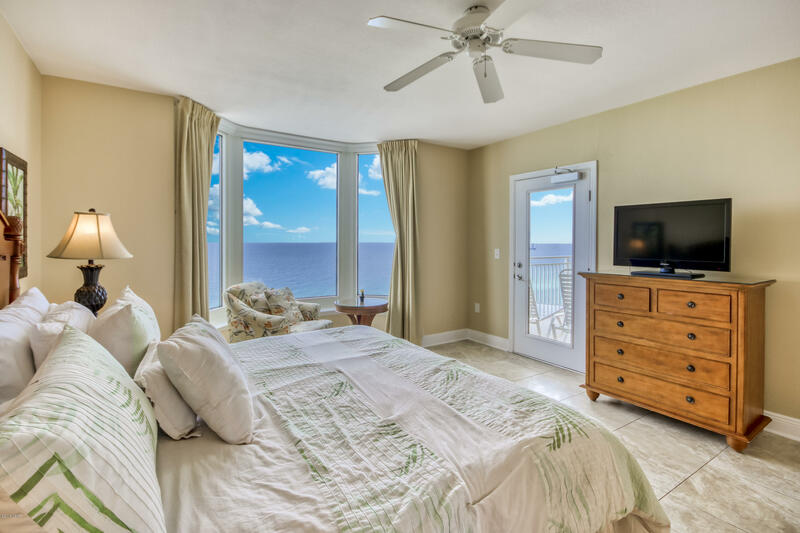 Listed by: Hitchcock Real Estate LLC.